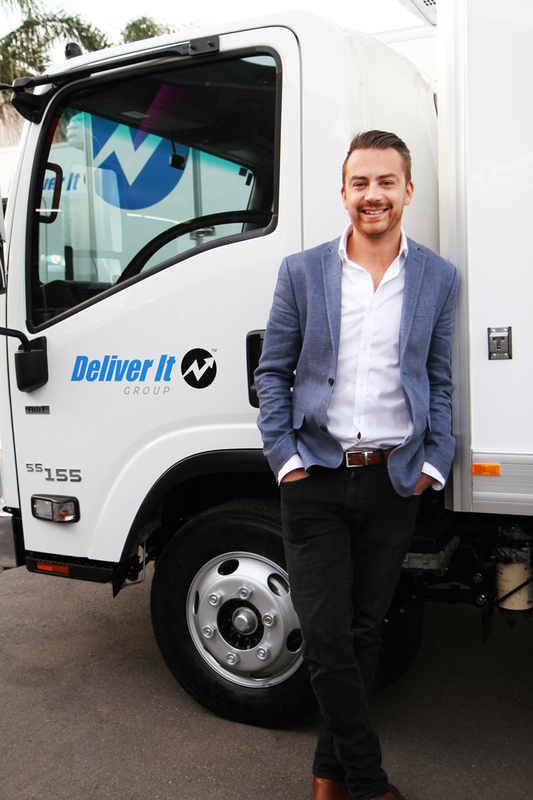 Deliver It is a growing South Australian Business, and we pride ourselves on being able to offer jobs to so many Adelaideans. We are always on the lookout for experienced drivers who will fit into our Deliver It family. Please fill out the contact form below, with a copy of your resume, and we’ll be in touch. Thank you, and we look forward to meeting with you.